Researchers have pinpointed the specific part of the brain that older adults rely on to differentiate speech sounds in background noise. The experience of losing one's hearing can be difficult, and can come with a range of emotions, from frustration, to depression and grief. 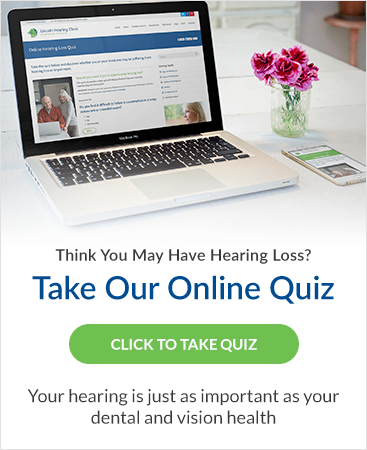 People with untreated hearing loss lose as much as $30,000 in salary and wages annually, depending on their degree of hearing loss, according to the latest national study by the Better Hearing Institute (BHI). We know hearing loss can be frustrating for the whole family, especially when the hearing loss problem is not recognized as such. Hearing aids may be part of the solution.